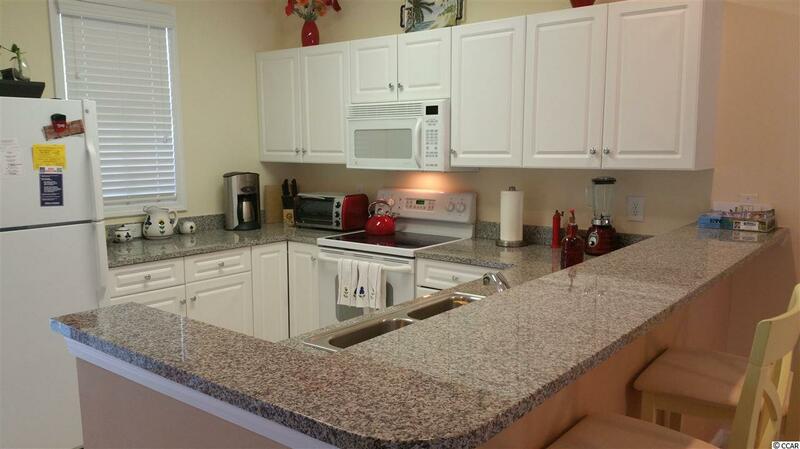 Beautiful unit in the gated community of Ocean Keyes. 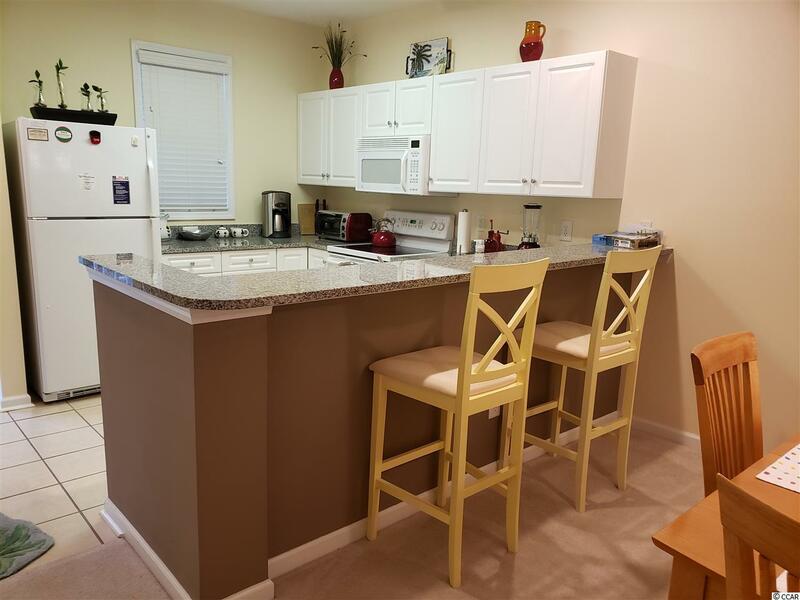 This tastefully decorated unit has never been rented, and is in perfect shape! It shows like a model, and comes fully furnished. 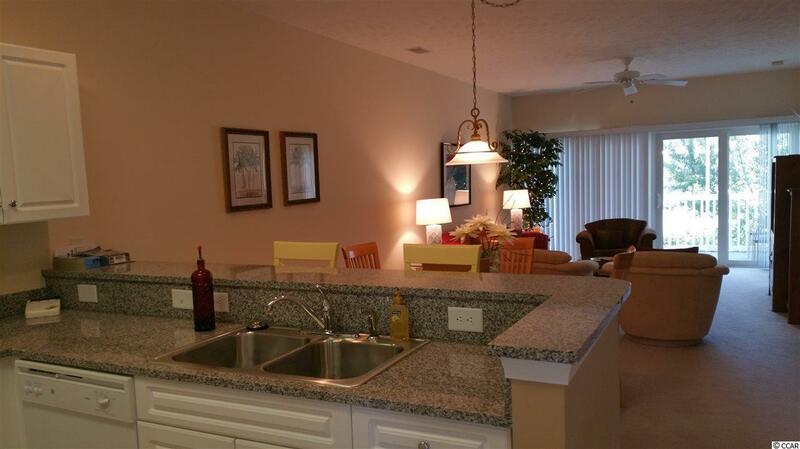 It is absolutely a turn key property. Extra storage room is just outside the front door. Golf carts are allowed in the community. There are 6 swimming pools ( one can be viewed from the porch), 2 community centers, 2 tennis courts, a fitness center, community grills, and 24 hr. onsite security. It is a 5 min walk to the beach. 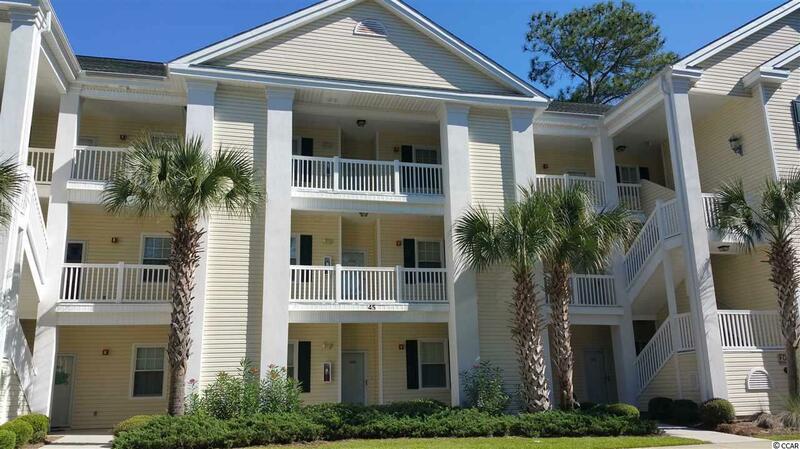 Community is located in North Myrtle Beach just two blocks from Main Street, and is conveniently close to all the activities, shopping, restaurants, and amenities that North Myrtle Beach has to offer.